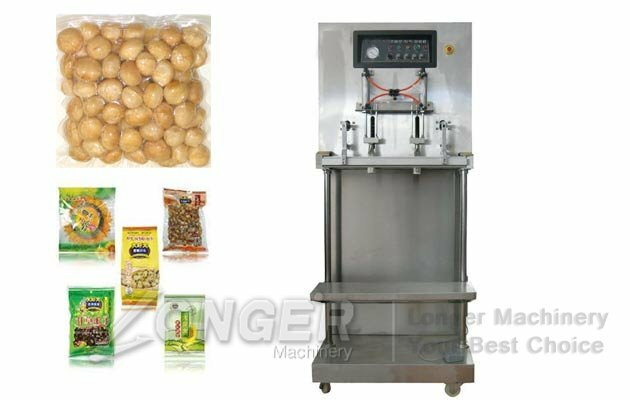 Double Room Vacuum Packaging Machine is used for packing rice, bean, nuts, seeds, dates, biscuit, vegetables, fruit, medicine, special dried or preserved foods, aquatic products, electrical units etc, to keep the taste of foods fresh and dry, and to avoid oxidation, and mildew. 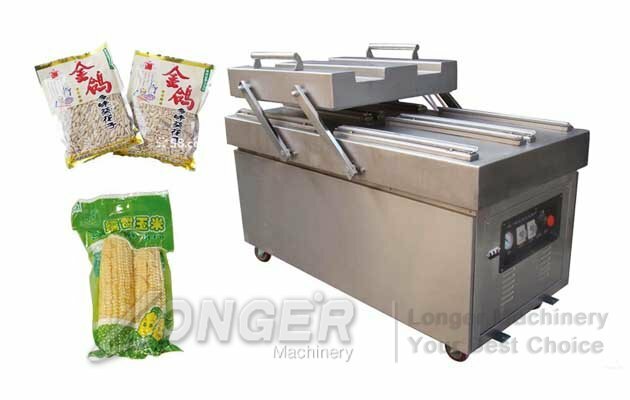 The machine is high efficiency , and with two chambers, the machine can operate about 20 times per min,and the machine has no request for the shape of the product. 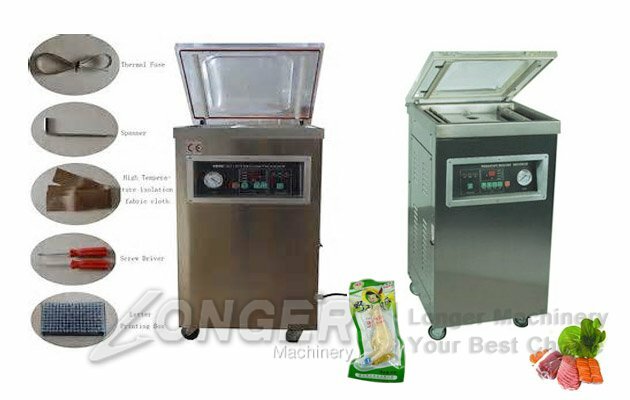 This vacuum packing machine just need you cover up the vacuum cap, and the vacuum packing machine can automatically finish the process of evacuation vacuum, sealing, printing, cooling, and exhaust. 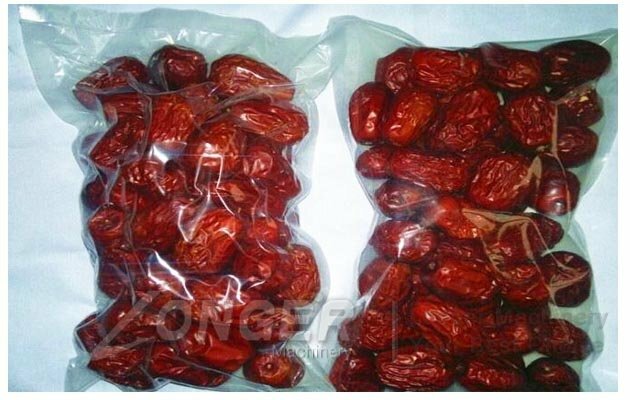 The product after vacuum packing, it is much better for avoiding Oxidation, seeds, etc. 1. Please release the air in the valume, which can ensure the quality of the food or product. 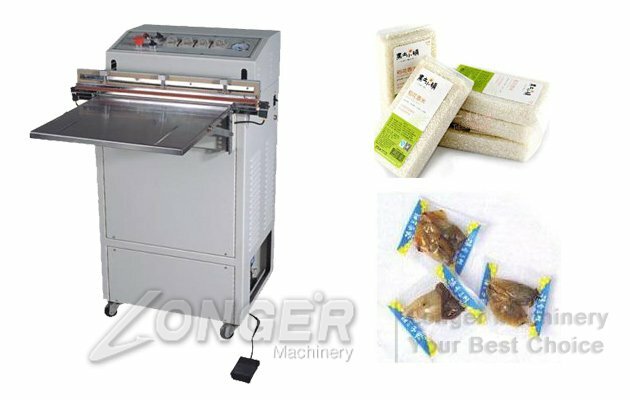 2.The double chamber vacuum packing machine adopt the high quality and stickly sealing technic and request . And can provent the repoluation of the packed product. 3. 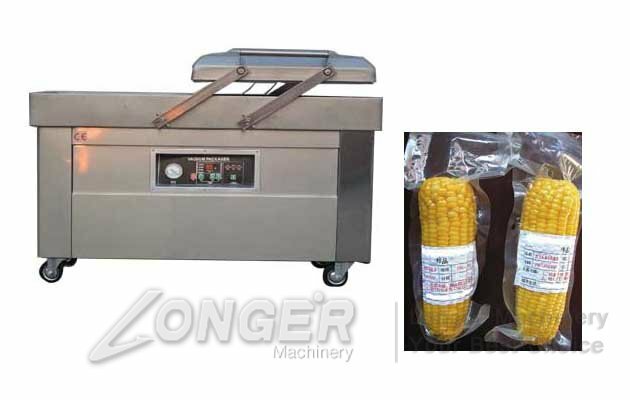 After vacuum packed, it is much easier for the heat conduct , this helps raise up the sterilization rate, and also the air expand, the packing bags will break. 4. 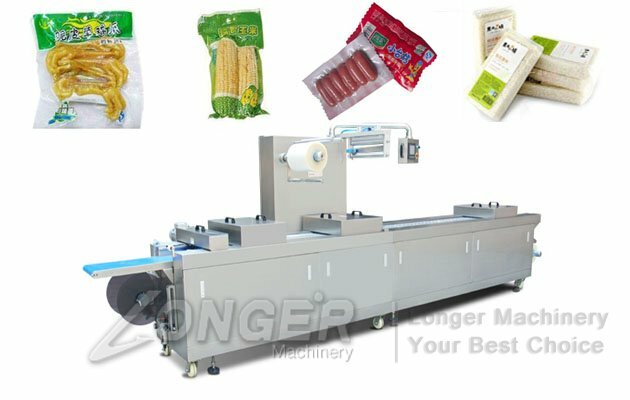 In the food packing industrial , the vacuum packing is widely used, such as chicken, pork meat, sausage, fish, beef meet, ect. 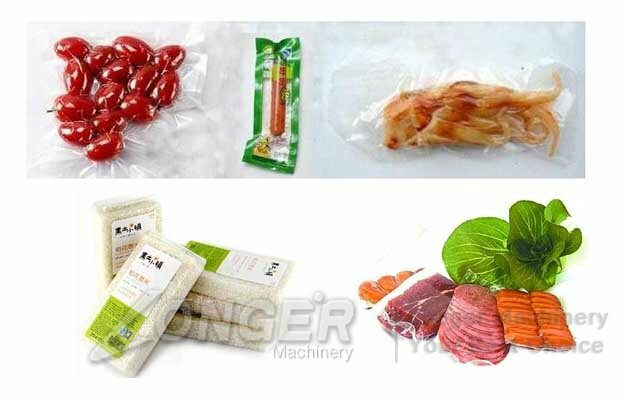 After vacuum packing, the food can keep for much longer time.